We are Fixnou (Fix Now and New). 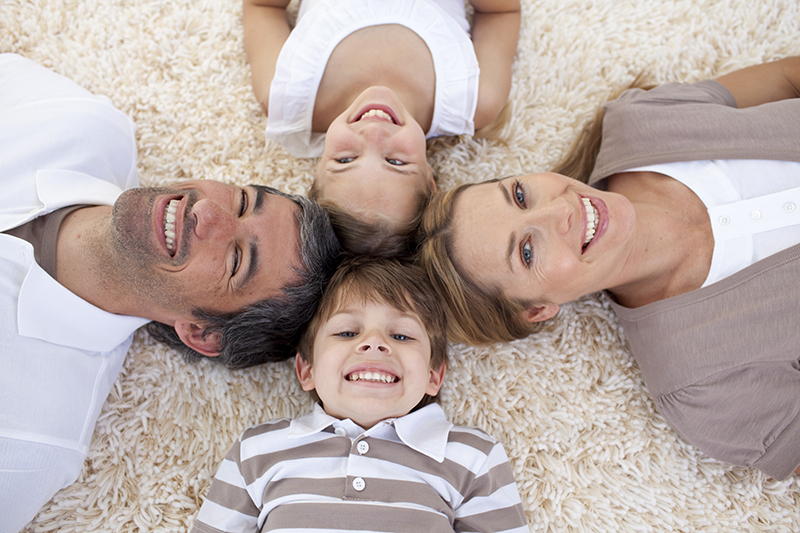 We provide professional carpet cleaning & repair services to the Salt Lake Valley. Whether your property has suffered from water damage, you want to remodel your home, or you just need your carpets cleaned, we can help! Follow the links below to learn more about our individual services or feel free to call us for more information.